Rick Wester Fine Art is pleased to present Photographs from Bull City Summer, a solo exhibition by the Chicago based artist Kate Joyce. The selection of photographs on view are taken from Joyce’s time spent in North Carolina, chronicling the Durham Bulls minor league baseball team’s 2013 season as part of the documentary project Bull City Summer: A Season at the Ballpark and Beyond. The project, directed by Sam Stephenson, brought together 10 visual artists and writers to document the Durham Bulls in commemoration of the 25th anniversary of the team’s introduction to notoriety through the 1988 film, Bull Durham. 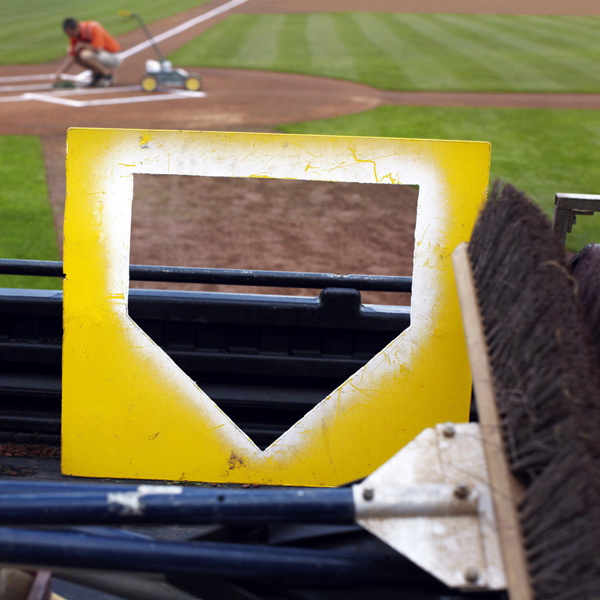 Spanning all 72 home games of the season, Joyce spent more than 1000 hours contributing to the project; photographing the baseball players, fans, and field. 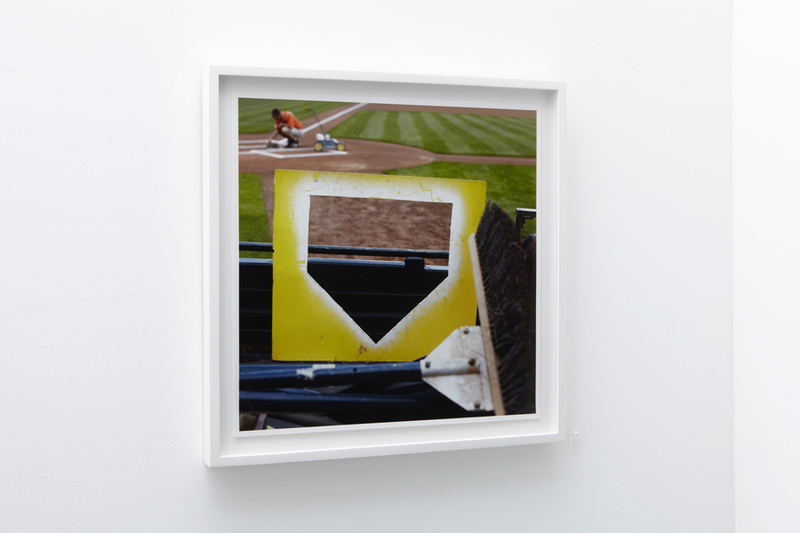 It is through Joyce’s immense exposure to the sport and obsessive diligence in her approach to capturing the Durham Bulls’ community, that the current exhibition is framed. This is her first solo exhibition, and the second she has been included in, at RWFA. Joyce’s photographic approach to documenting her subject draws not only on her background of documentary photography but also upon the game of baseball itself. As a previous student of photojournalism and sociology at San Francisco State University, and documentary photography at the Center for Documentary Studies at Duke University, Joyce is able to methodically catalogue the aspects of the game while maintaining their inherent leisure, levity and warmth. 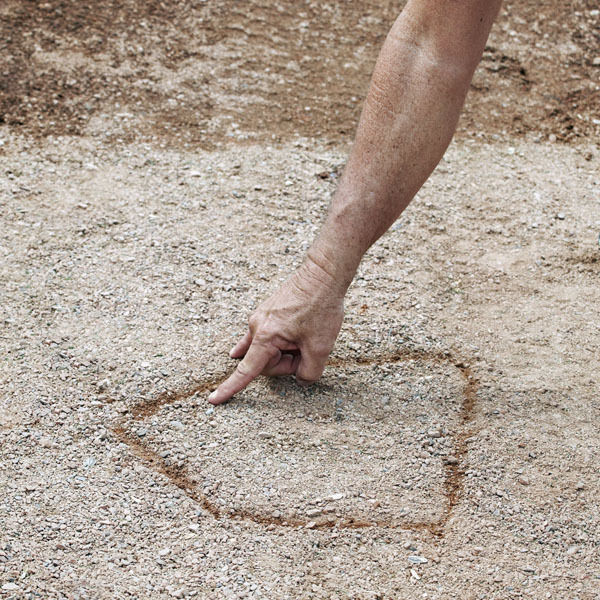 Similar to the subject she is recording, Joyce’s photographs hinge upon subtleties: the arc and twist of the batter; the skewed gum wrapper lawn darts thrown by bullpen pitchers; the fading traces of a ball's impact on an outfield wall. In absorbing baseball’s praxis of balanced anticipation and realization, Joyce’s photographs capture ephemeral, unassuming moments. The focus of each photograph is the instant between instants; drawing forth a close examination that oscillates between concept and reality, tension and release. Joyce’s photographs detail and dissect the elements of the Durham Bulls minor league franchise; capturing not only the players' actions, but also the backdrop against which the drama of the game unfolds. Selected from the more than ninety thousand photographs taken during the course of the season, the photographs on view are quiet microcosms of the Durham Bulls’ baseball community. By arranging the photographs into large grids, Joyce constructs unique narratives that combine multiple, independent moments into rhythmic geometrical compositions. 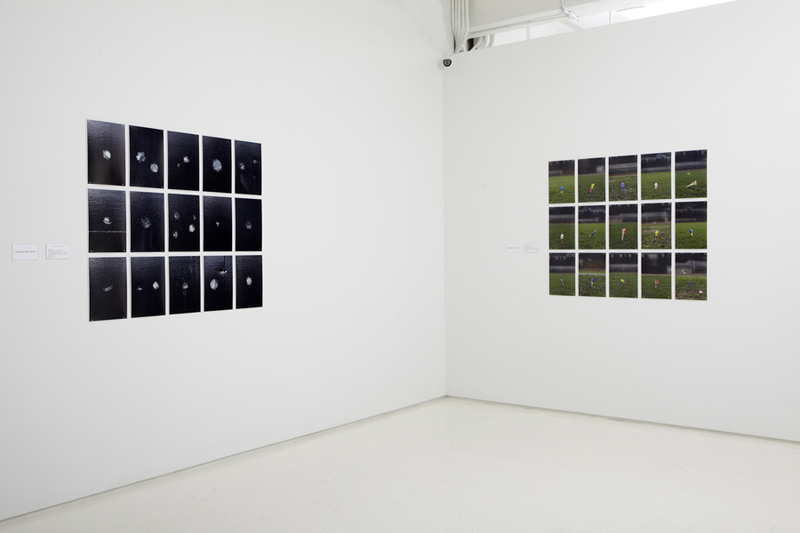 Joyce’s photographs identify the essence of the game within its ancillary instants. Kate Joyce has exhibited both nationally and internationally. 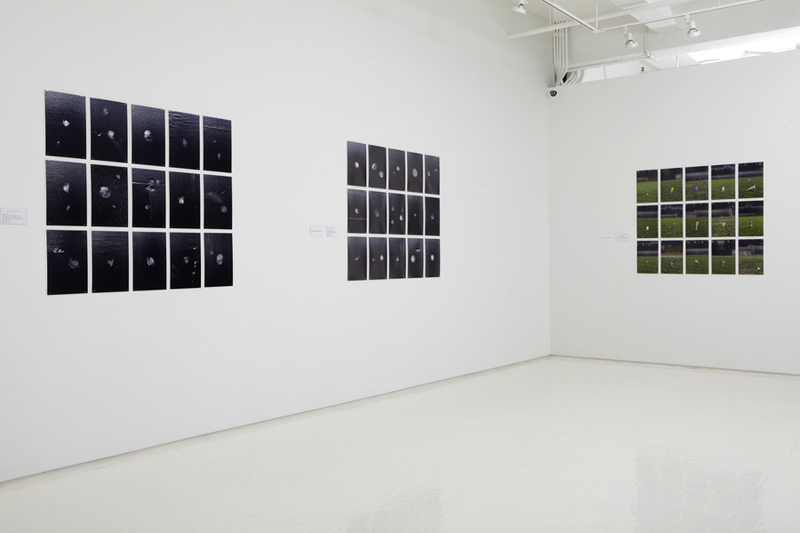 She has had solo exhibitions at RTKL Chicago Gallery, Chicago, IL and Duke University, Durham, NC. Joyce’s work has appeared in The New Yorker, The Paris Review Daily, The Chicagoan, Architect Magazine and The New York Times. Joyce’s photographs can be found in the collections of The Museum of New Mexico Palace of the Governors, Santa Fe, NM and Duke University Perkins Library Special Collections & Rare Archive, Durham, NC. In 2010 she launched Kate Joyce Studios and continues to work with clients on architectural and design projects. 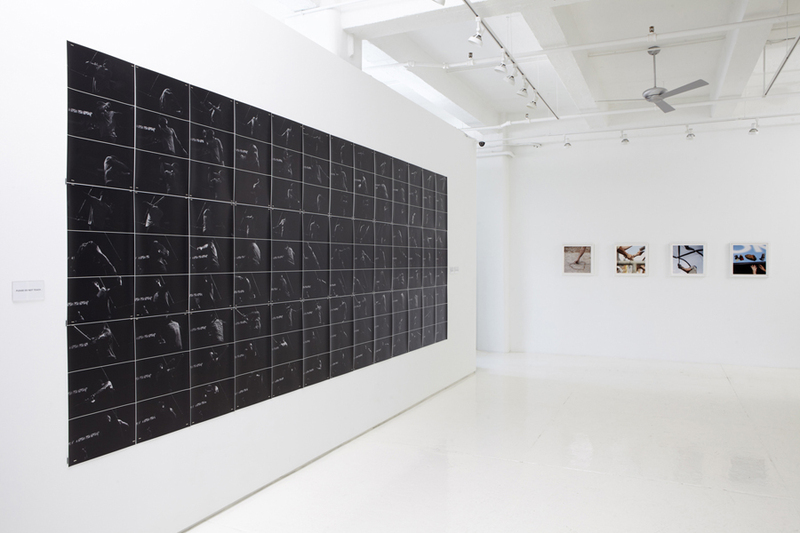 Kate Joyce: Photographs from Bull City Summer opens June 12th and continues through August 1, 2014. The group exhibition, Bull City Summer is on view at the North Carolina Museum of Art and the Contemporary Art Museum-Raleigh, through August 31, 2014. The book, Bull City Summer: A Season at the Ballpark, published by Daylight books, is available through the Daylight website. All works © Kate Joyce.